If you like holding something hard in your hand, this book is for you. 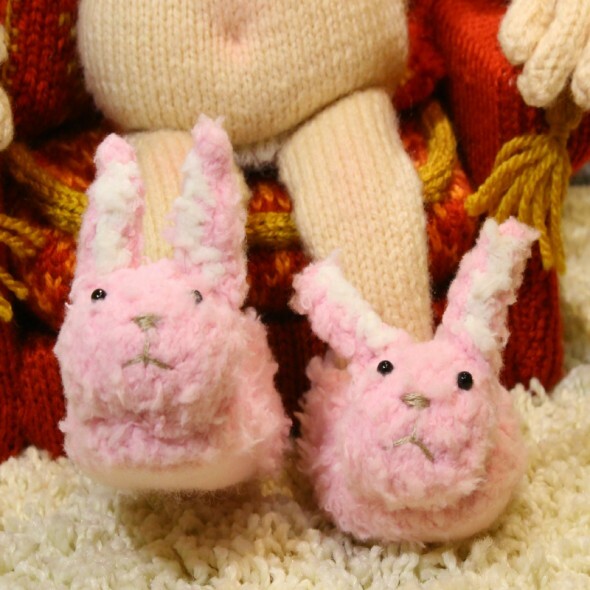 It's rammed with woolly puns, Woolly Bush history, loads of photos and features 20 nudinit patterns. 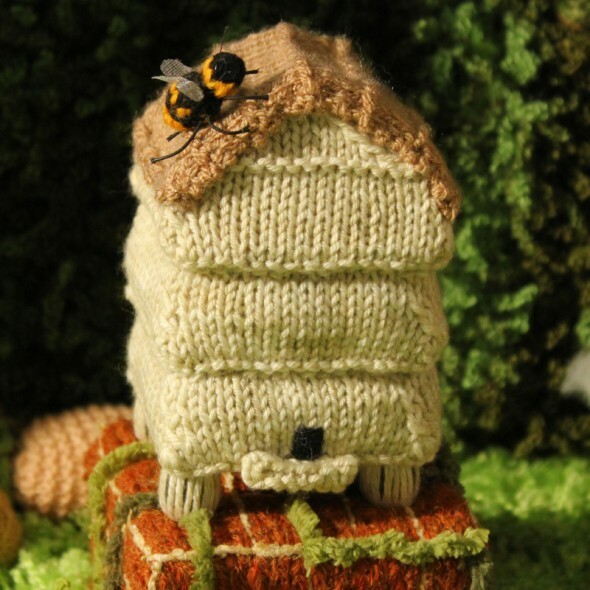 You can learn how to knit your own Bernard, Barbara and even have a go at Barbara's Fufu! Written by nudinit creator Sarah Simi with patterns by Caroline Bletsis. Published by Pavilion Books. If you like holding something hard in your hand, this book is for you. 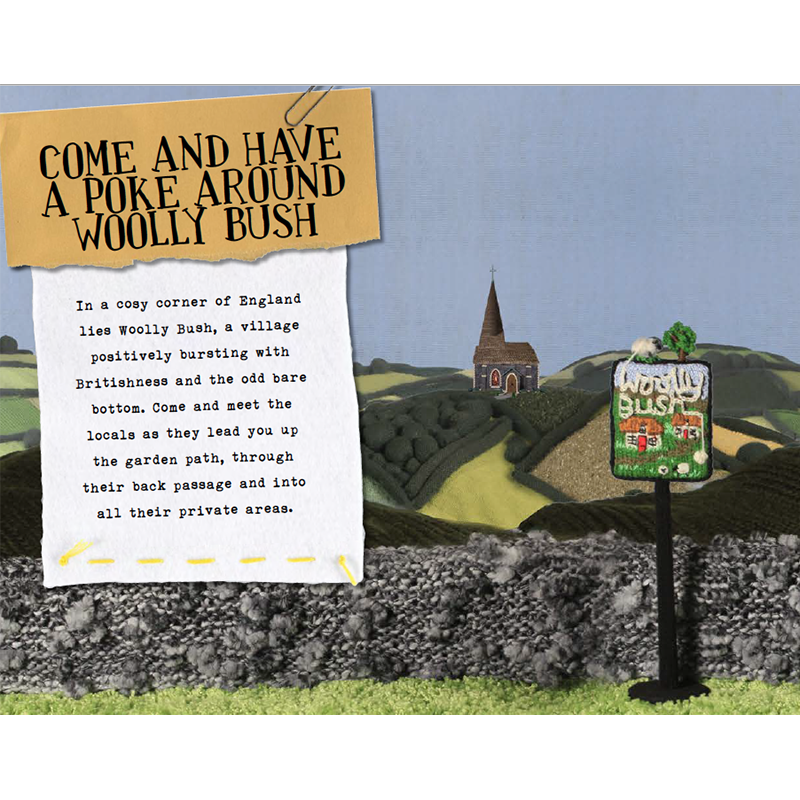 It's rammed with woolly puns, Woolly Bush history, loads of photos and features 20 nudinit patterns. 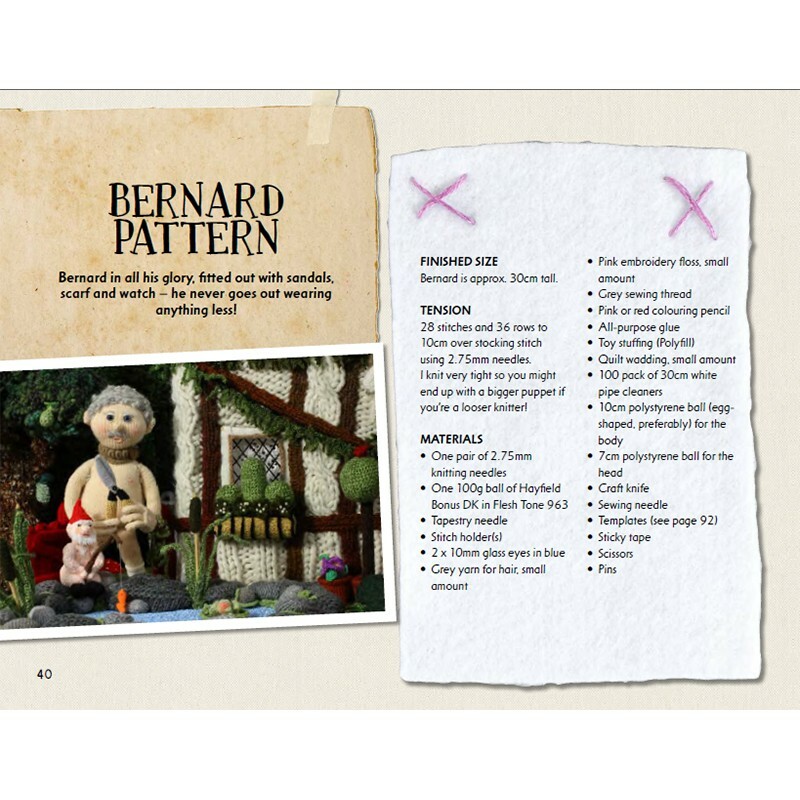 You can learn how to knit your own Bernard, Barbara and even have a go at Barbara's Fufu! Written by nudinit creator Sarah Simi with patterns by Caroline Bletsis. Published by Pavilion Books.